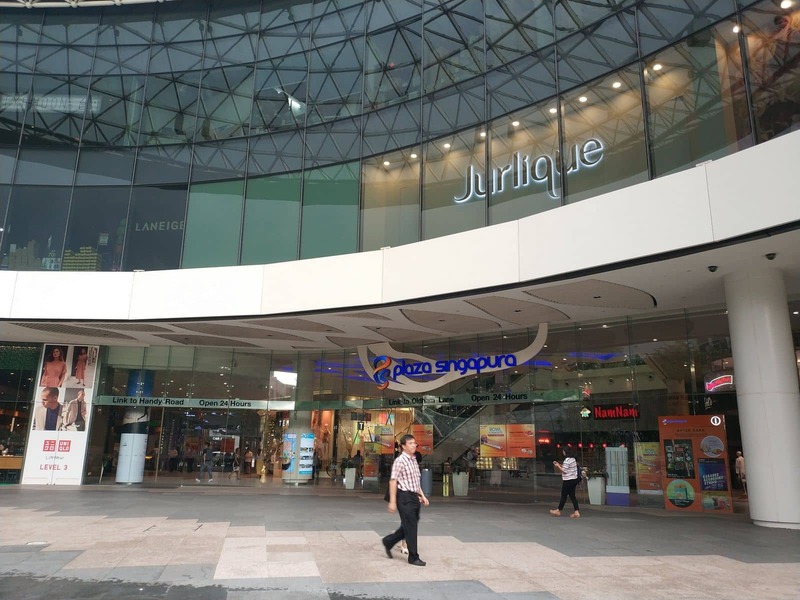 The Plaza Singapura is located on Orchard Road in Singapore and provides a premier shopping experience for all visitors to Singapore. 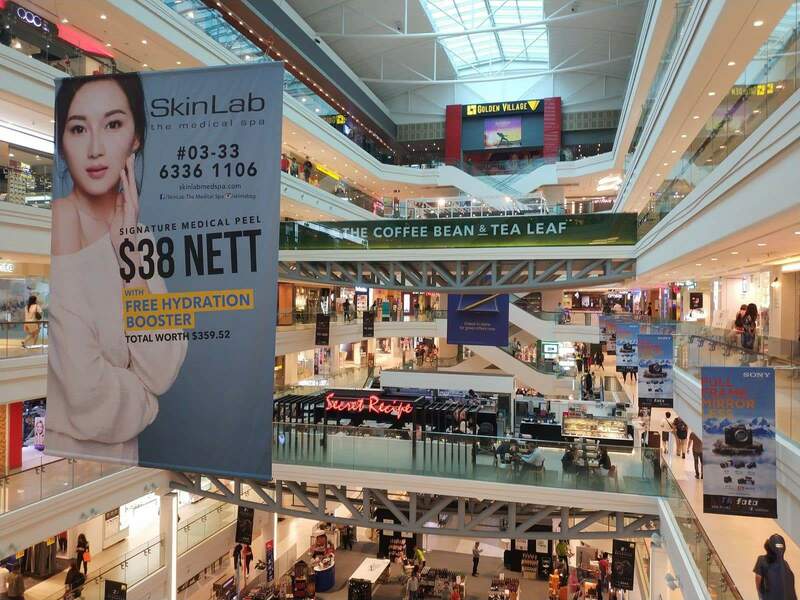 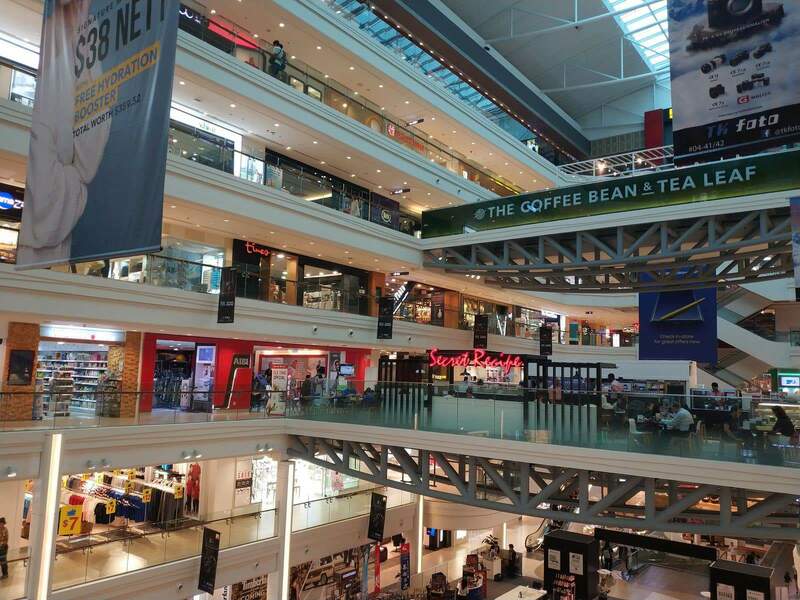 Made up of seven floors and two different basement spaces the Plaza Singapura is filled with a wide range of retail outlets and retailers which will exceed the needs and expectations of each of its visitors. 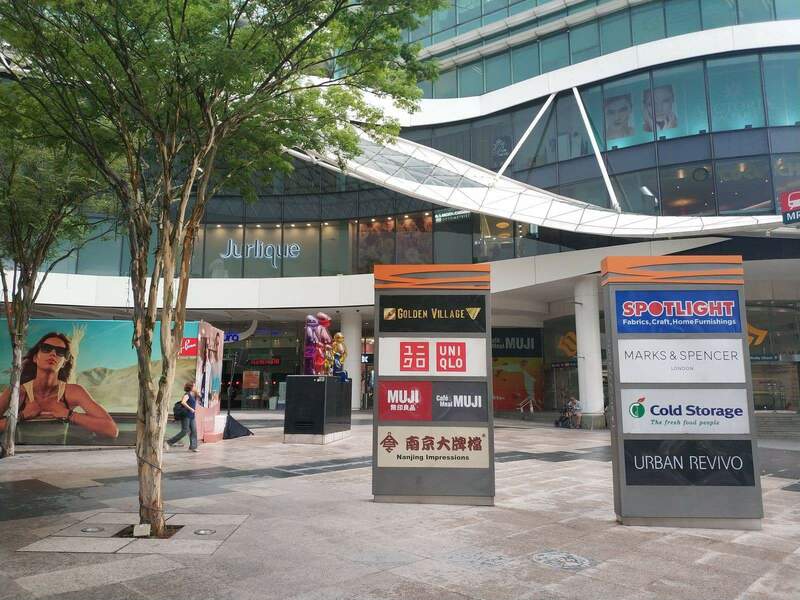 The Plaza Singapura has tenants which include the Golden Village Cinemas, Marks & Spencer, Yamaha John Little plus many more! 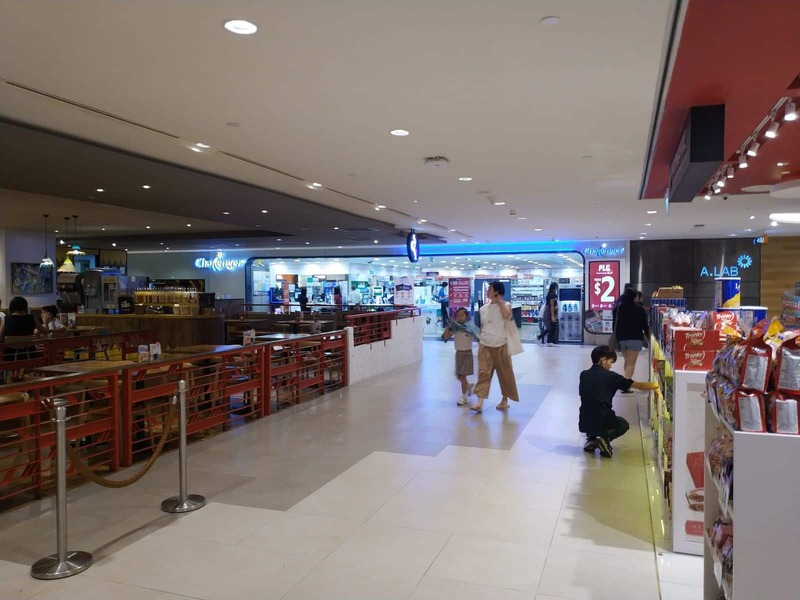 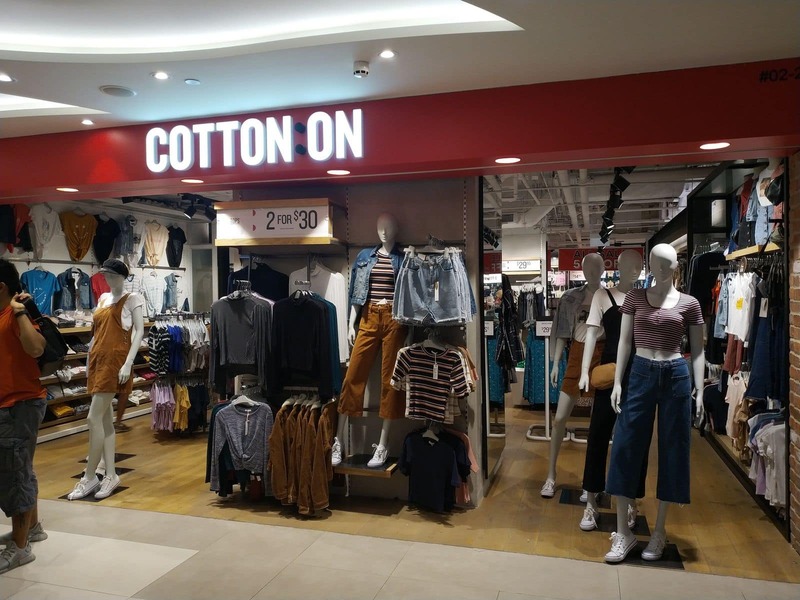 Originally opened in August of 1975, the Plaza Singapura has stood the test of time and continued to provide a relevant shopping experience throughout the years of its operation. 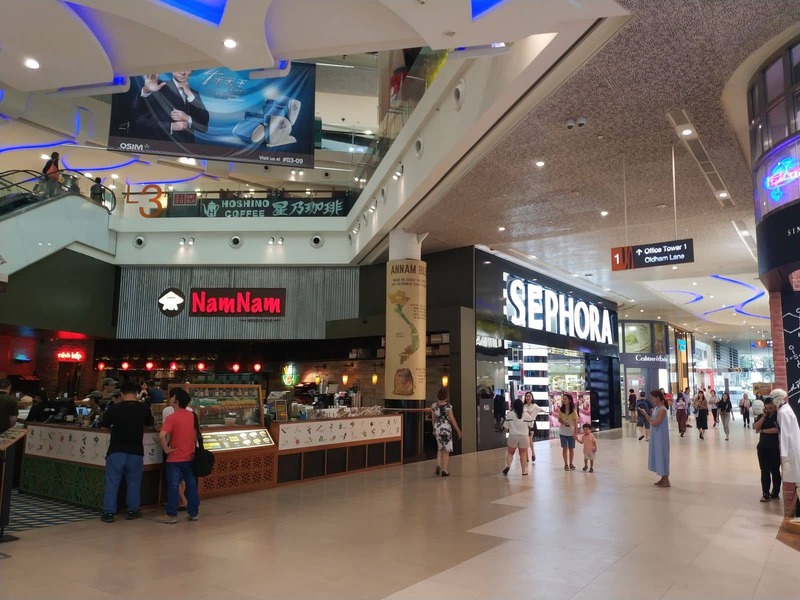 Significant renovations have occurred to this mall over the years, with its most recent renovations taking place in 2008 on the 7th Level of the mall where a complete face lift and update was completed. 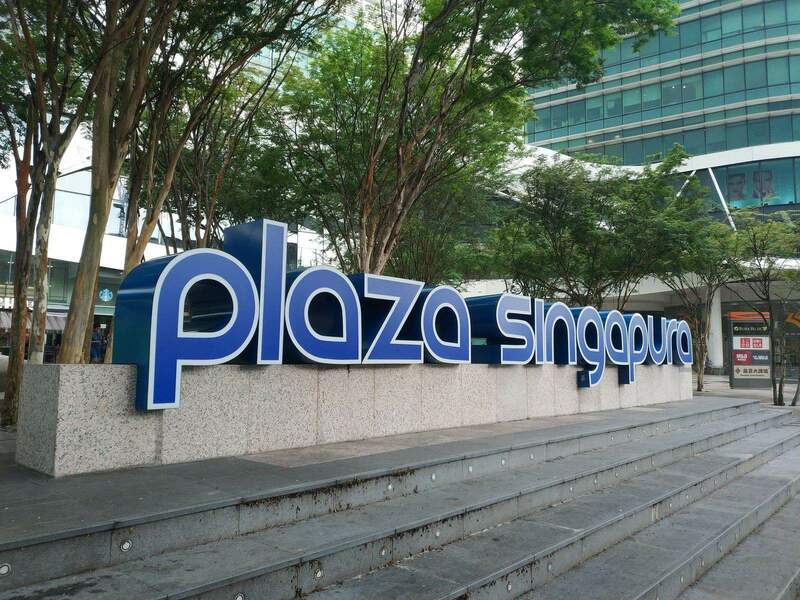 In 2012 the first three levels of the Plaza Singapura were updated and in 2013 additional updates were made to the space that Dairy Farm Group resides. 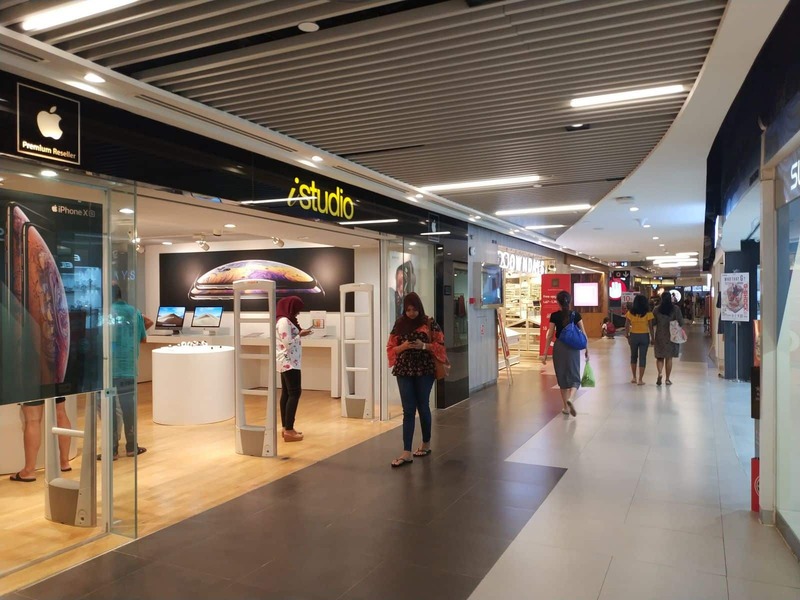 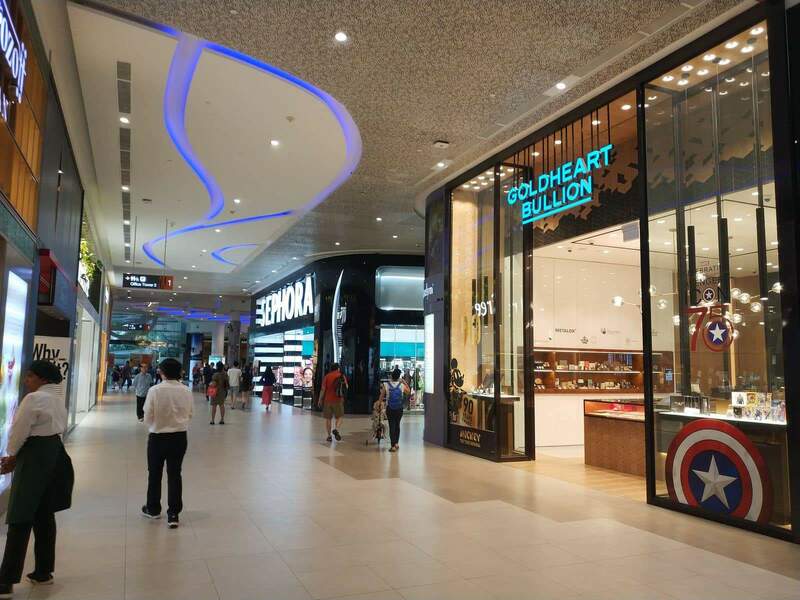 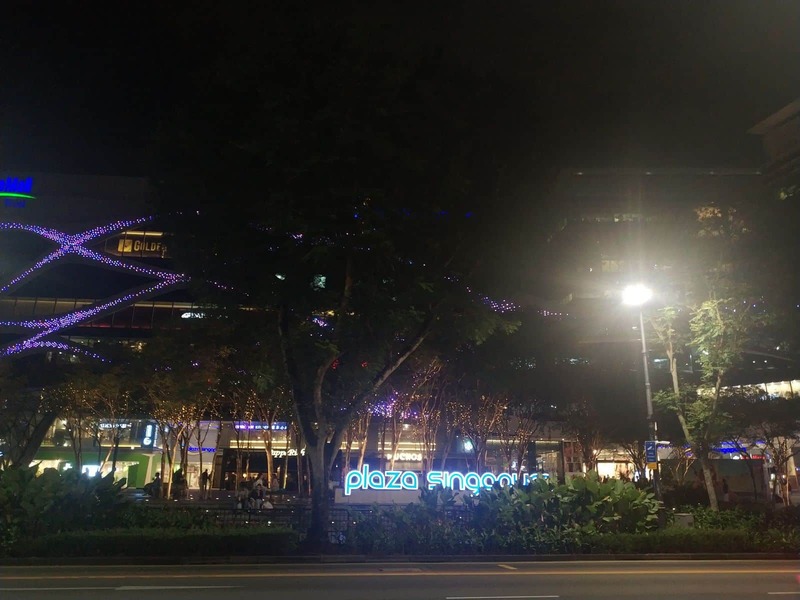 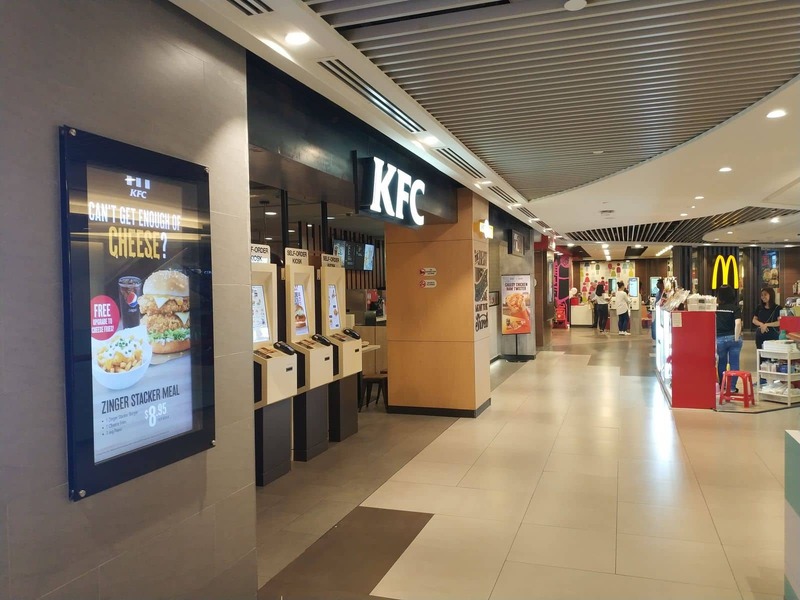 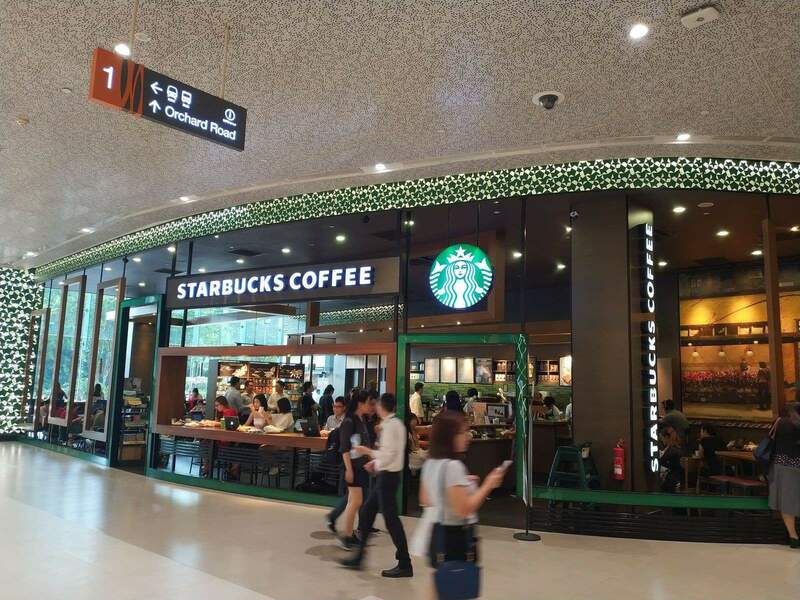 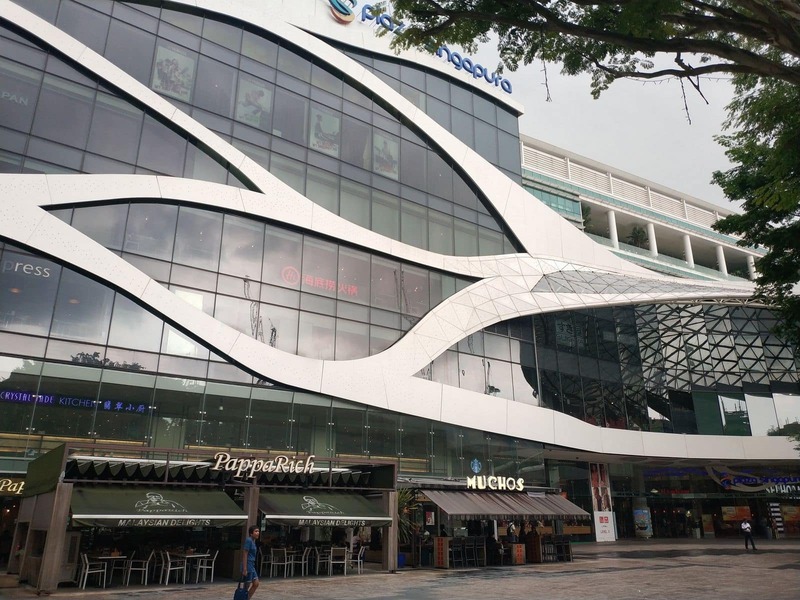 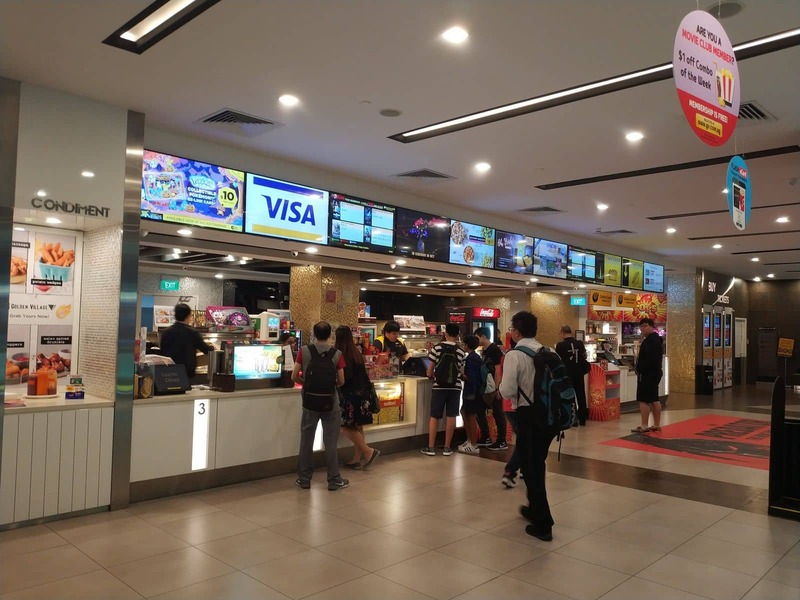 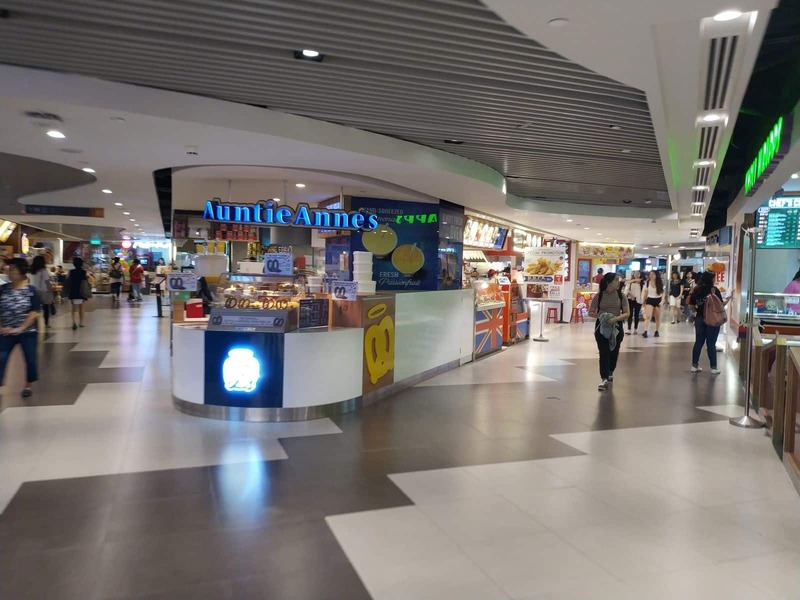 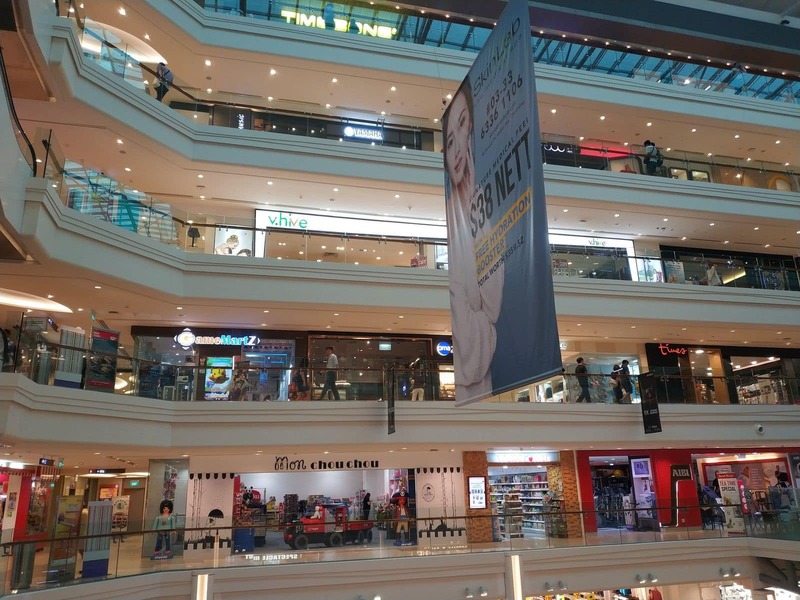 Plaza Singapura prides itself on the varied shopping experience that it provides to each of its guests and the ability that it has to fully meet each of its guests shopping needs and desires. 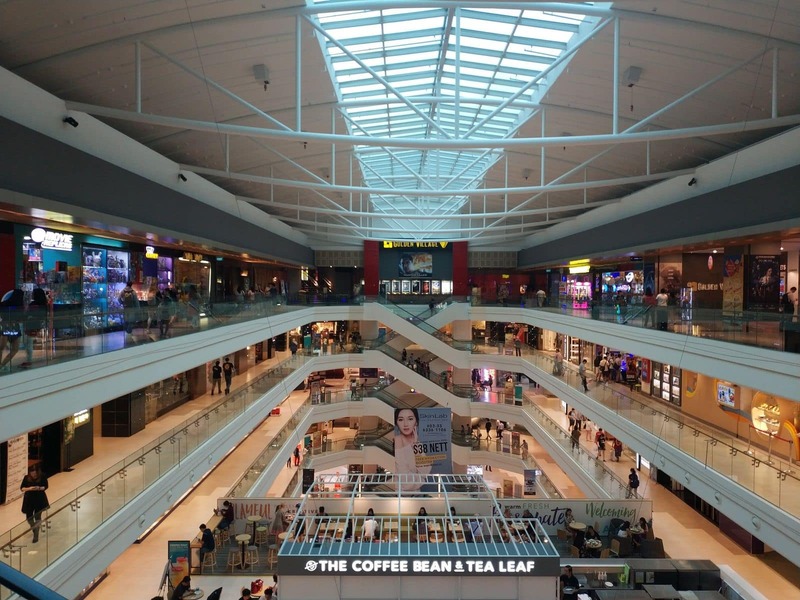 Remaining relevant and contemporary drives the Plaza Singapura’s business model and as a result, guests can count on a continually updated and excellent shopping experience in the future. 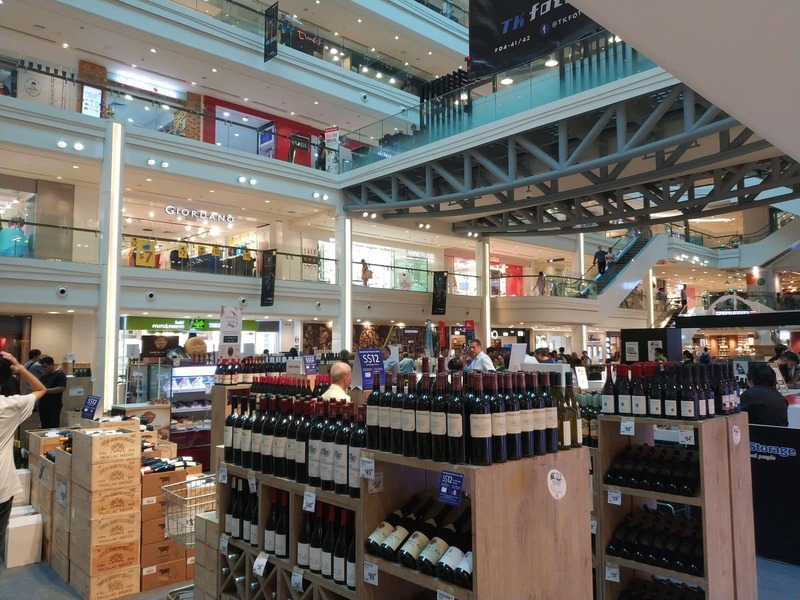 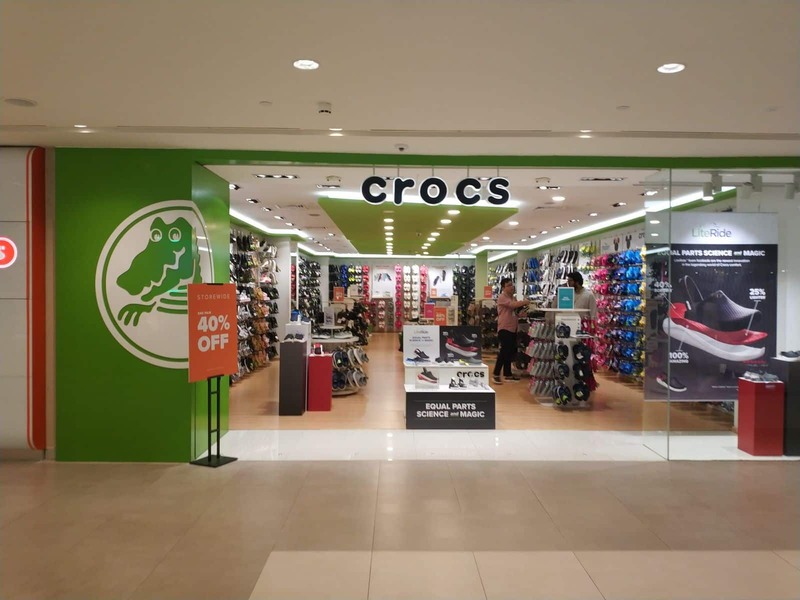 One of the premier features of this retail venue is the unique theme that drives the design of each of its floors. 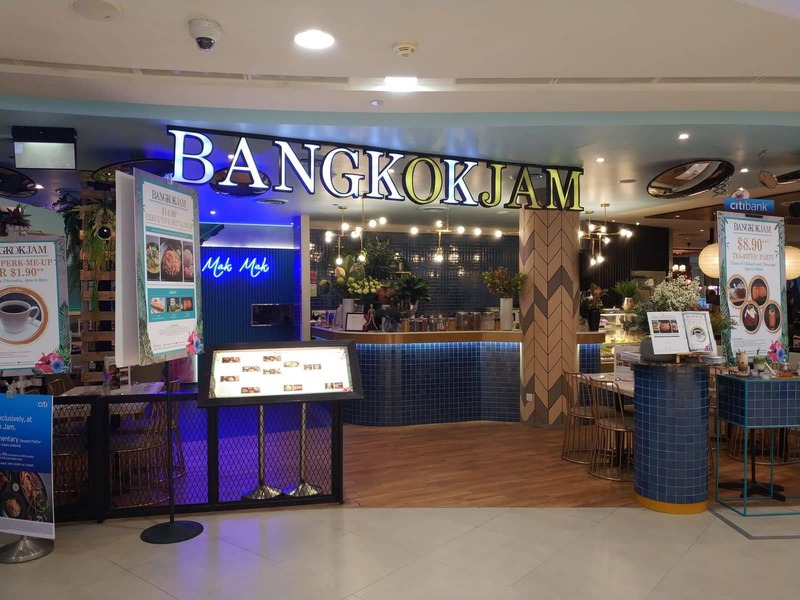 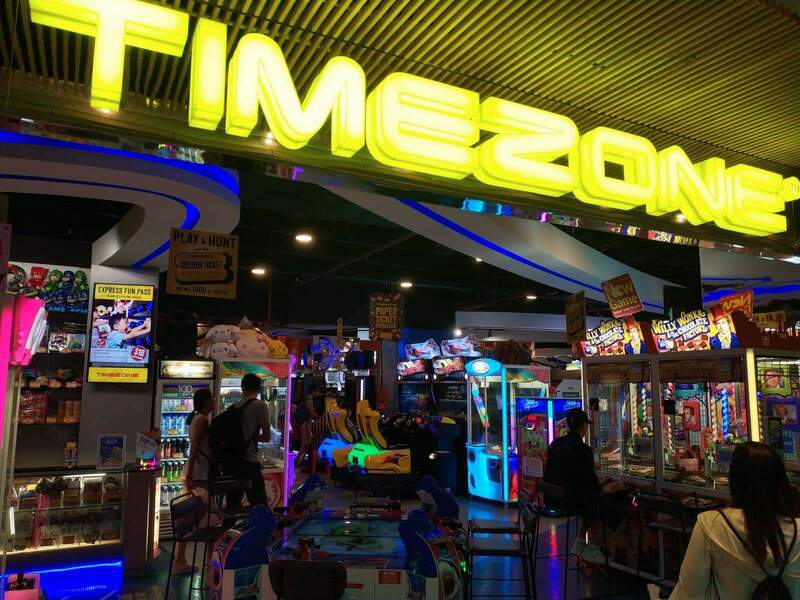 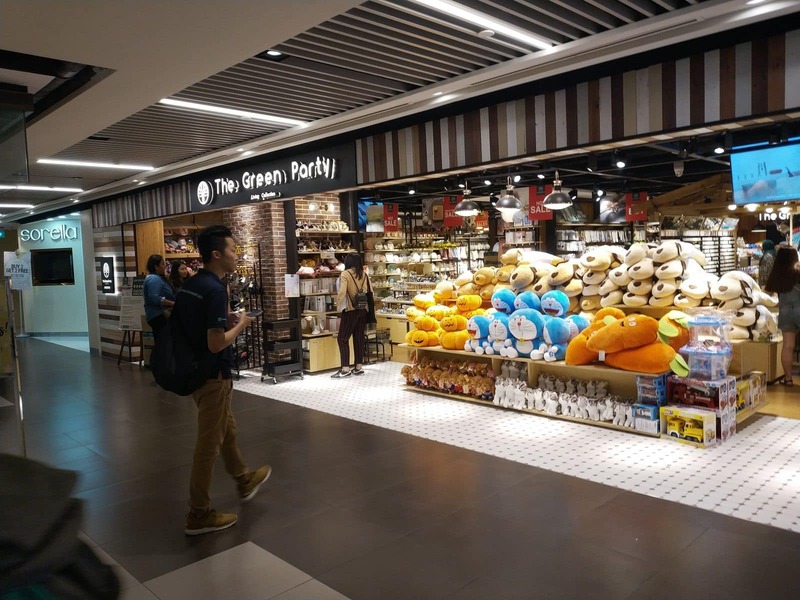 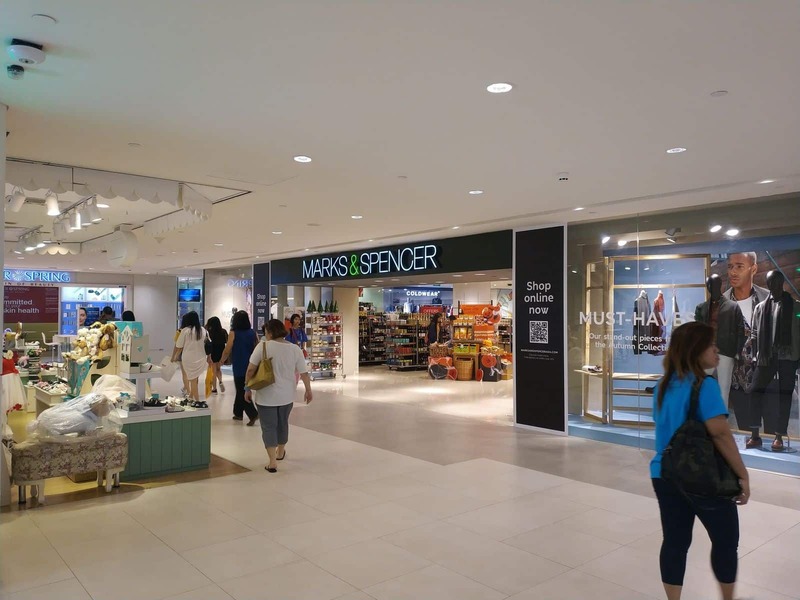 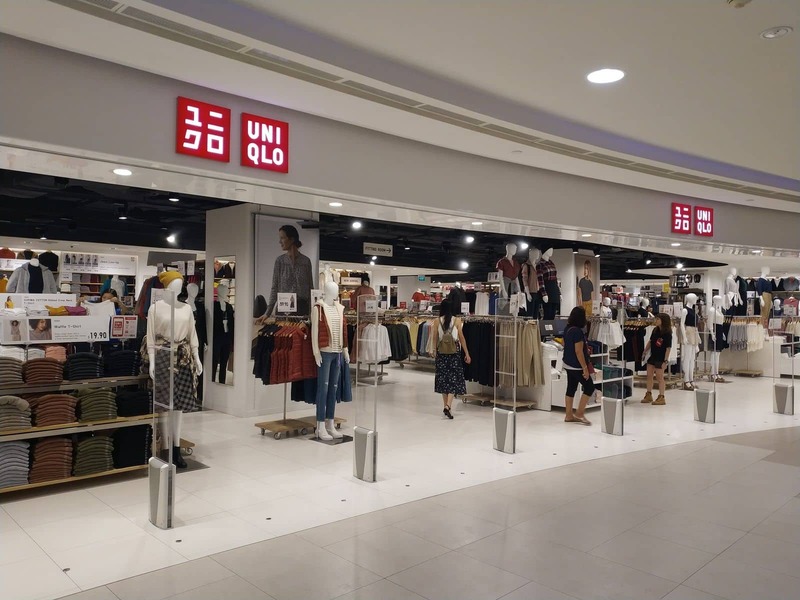 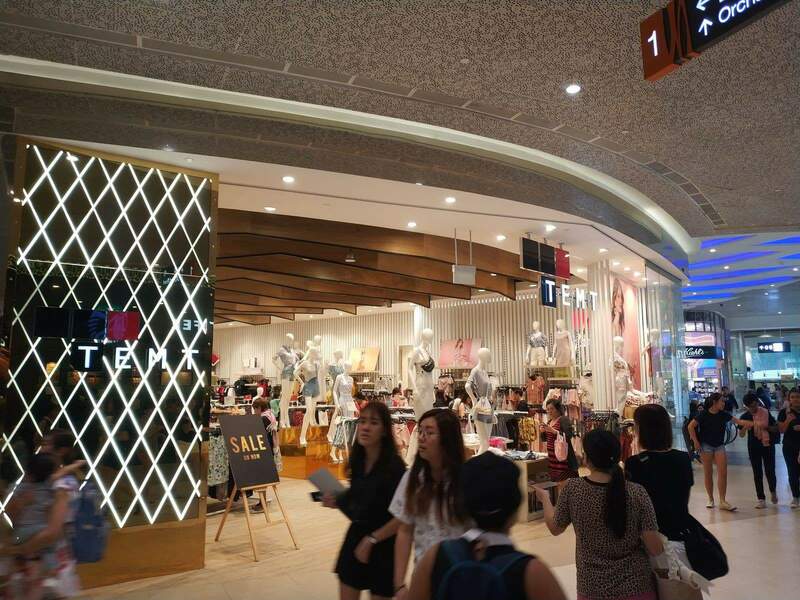 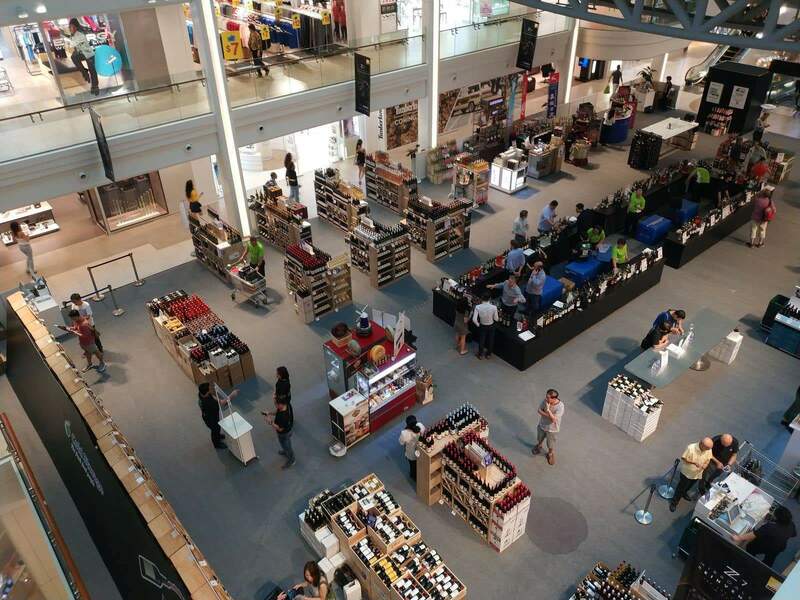 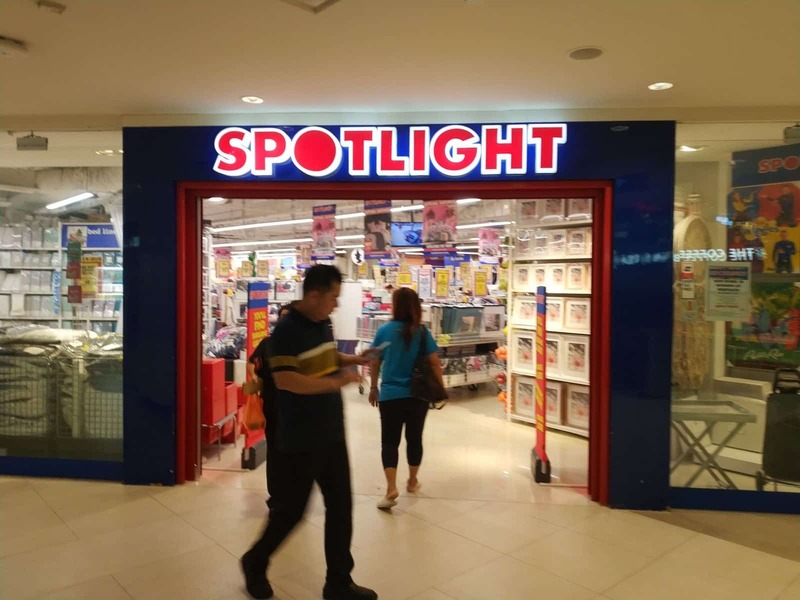 At Plaza Singapura guests will be treated to a shopping experience that they will not soon forget and that they will be sure to rave about once they have left. 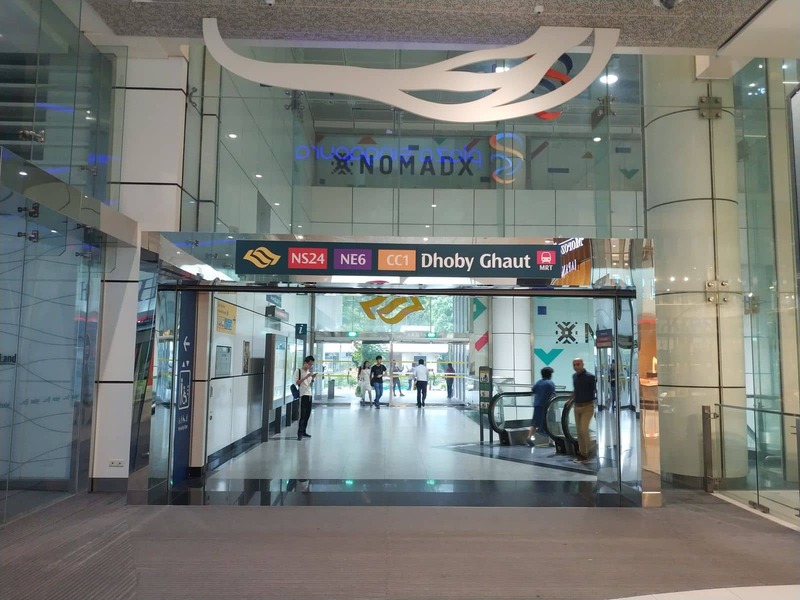 You can get to Plaza Singapura on the _Purple, Red or Orange MRT lines and alight at Dhoby Ghaut.